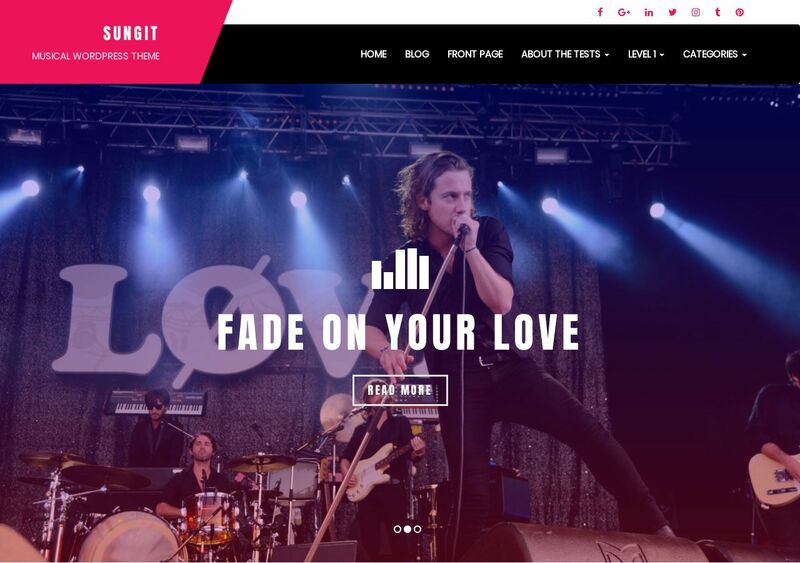 If you are a musician in the need of a professional website to present to your fans, we recommend trying out Sungit Lite. Instead of spending thousands of dollars or more on custom development, the Sungit Lite theme provides just enough features to help you launch a personal music website in no time. More than that, Sungit is built to reflect classy, stylish, and trendy design qualities found in top-tier work today. Besides, as a musician, you don’t want to spend hours upon hours going through spaghetti like code, and as a result, you’ll find the provided customization tools a godsend in terms of making your Sungit-built website look like your home. Amongst countless exceptional features provided by this theme, the most important ones are an in-built Music Player, Playlists, Events, Ticket Management, and a Merchandise Store. So, just about everything to help you turn your website into a business model and not just another web page.